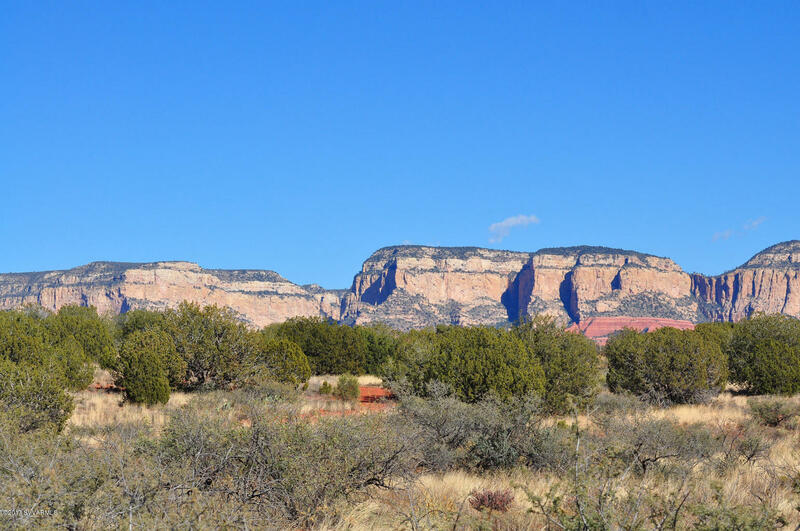 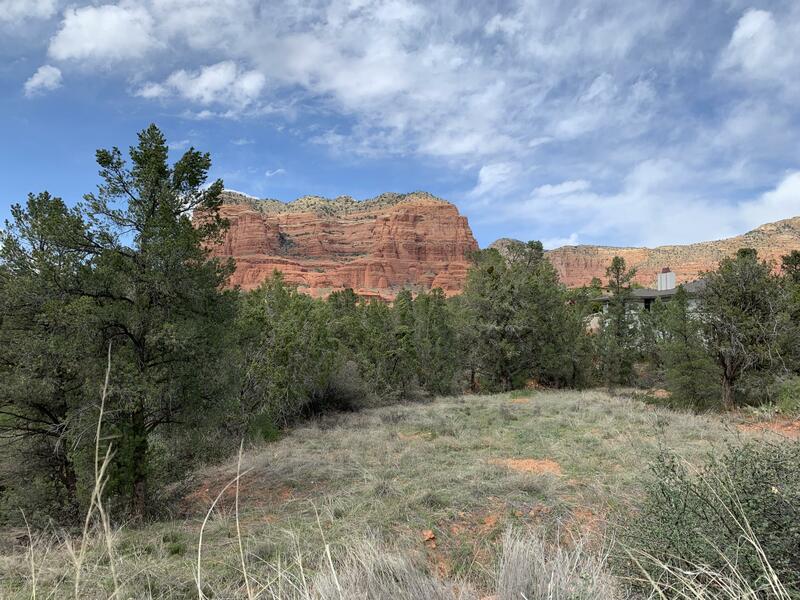 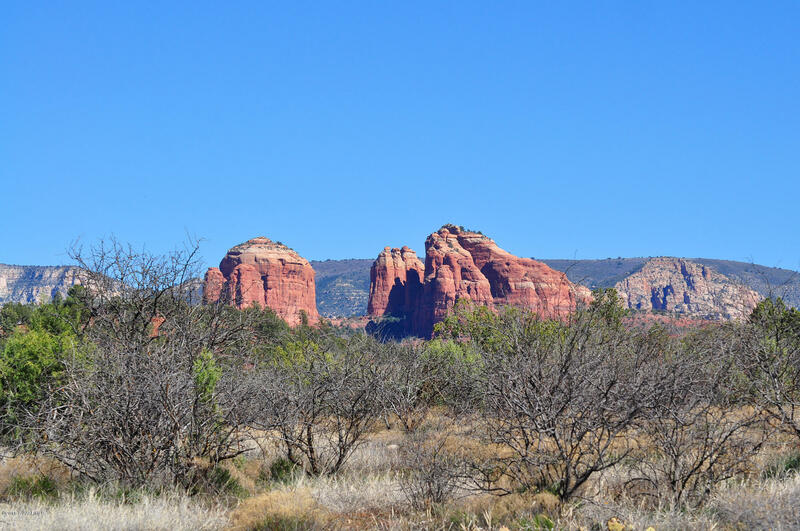 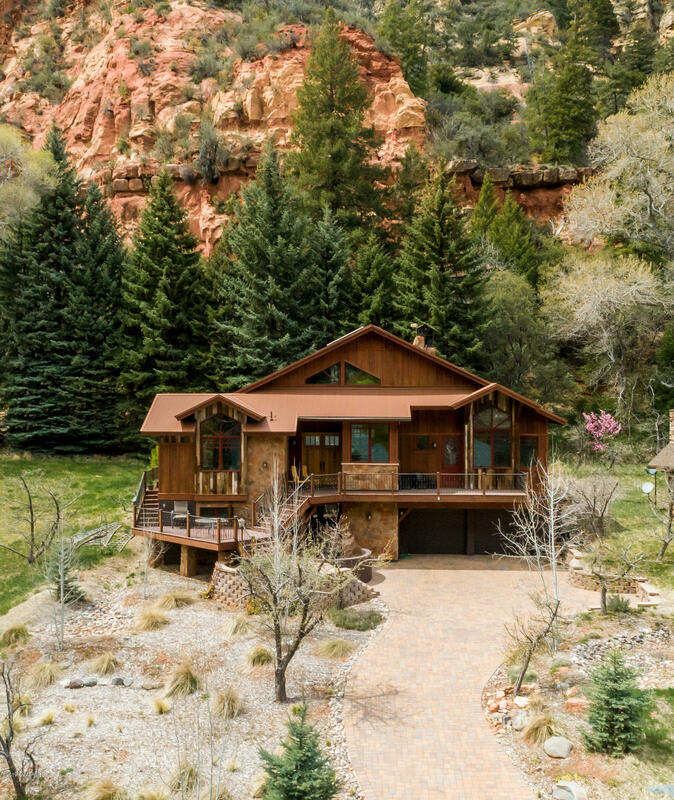 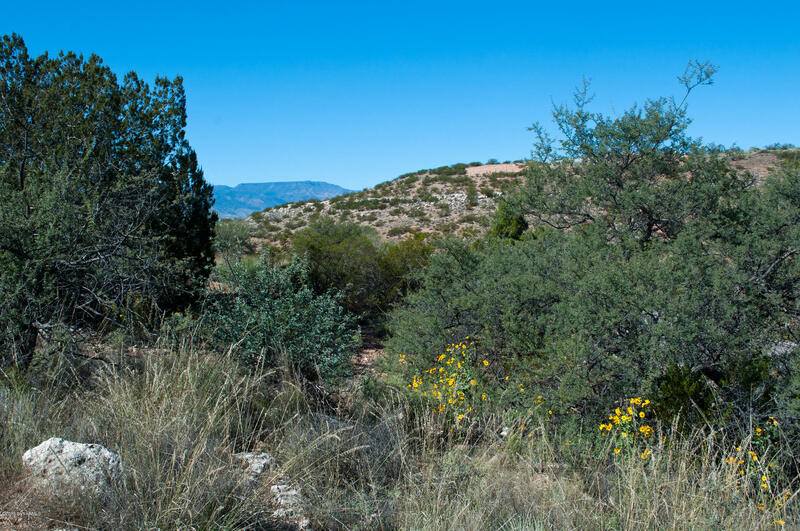 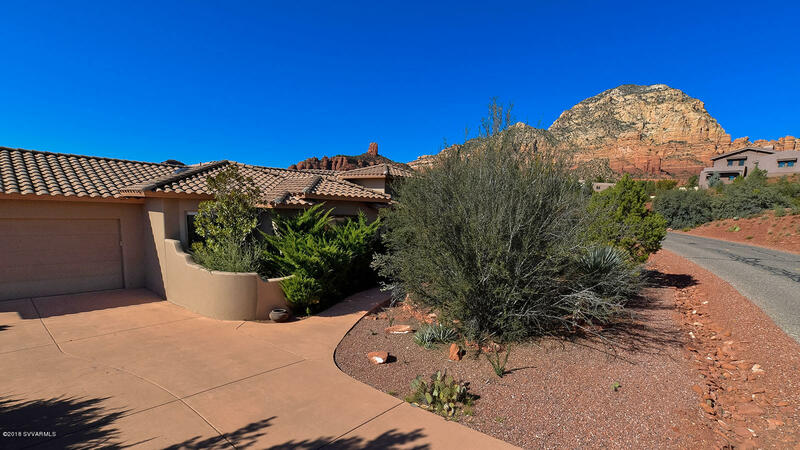 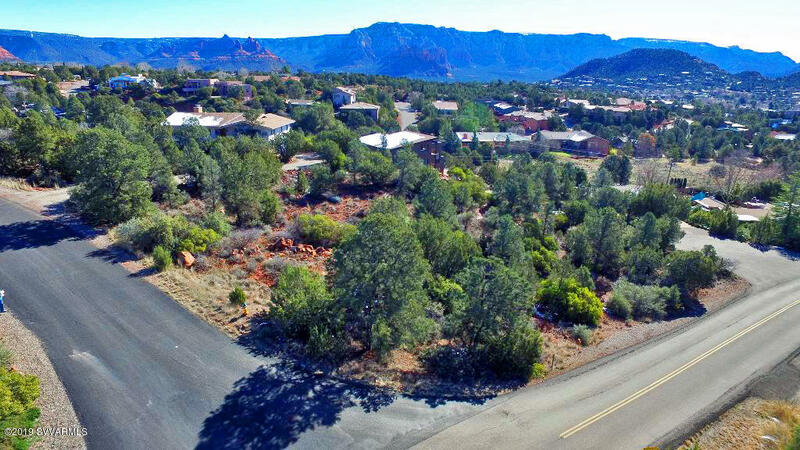 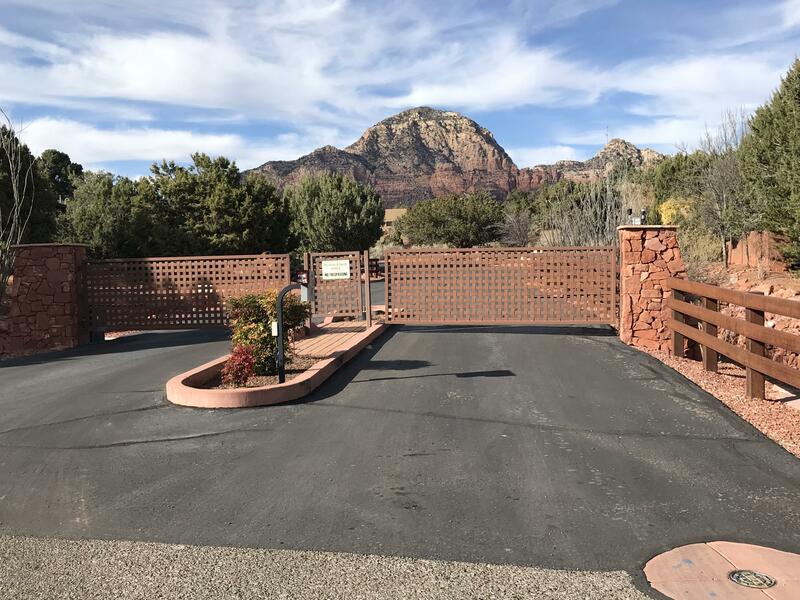 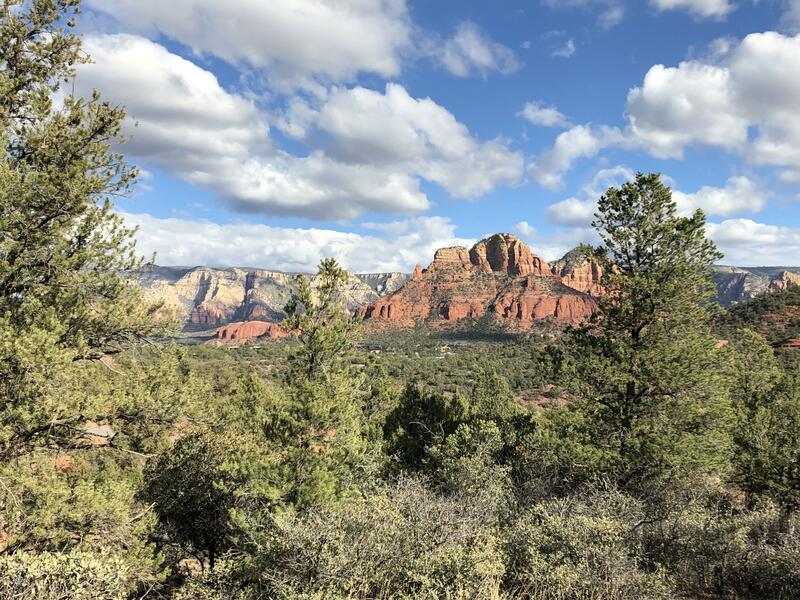 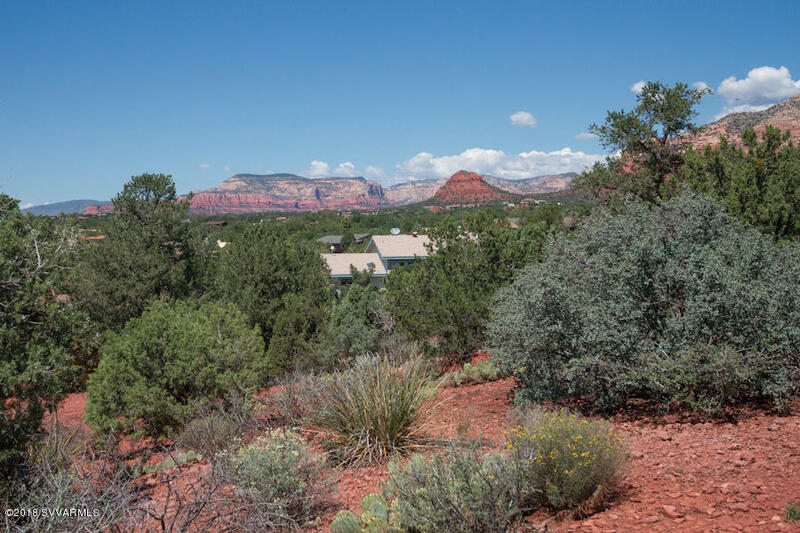 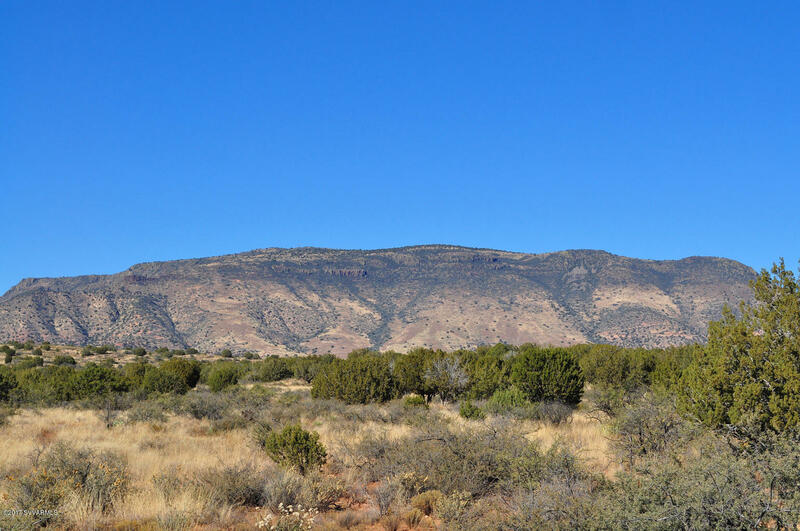 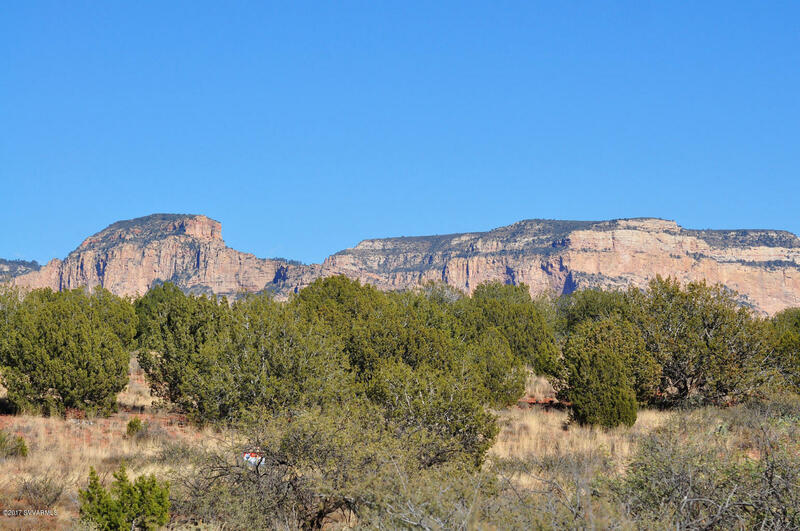 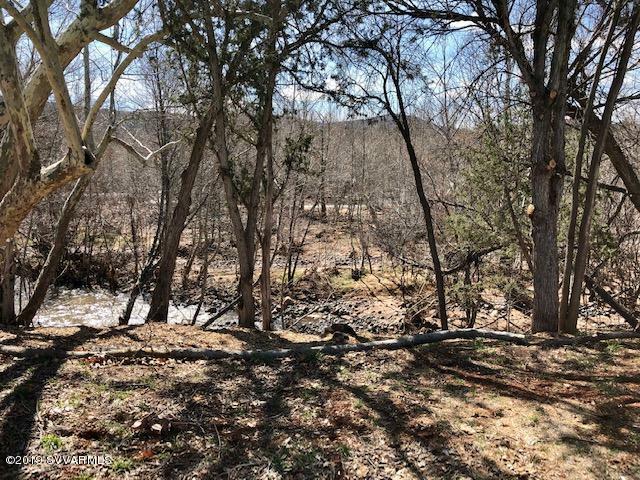 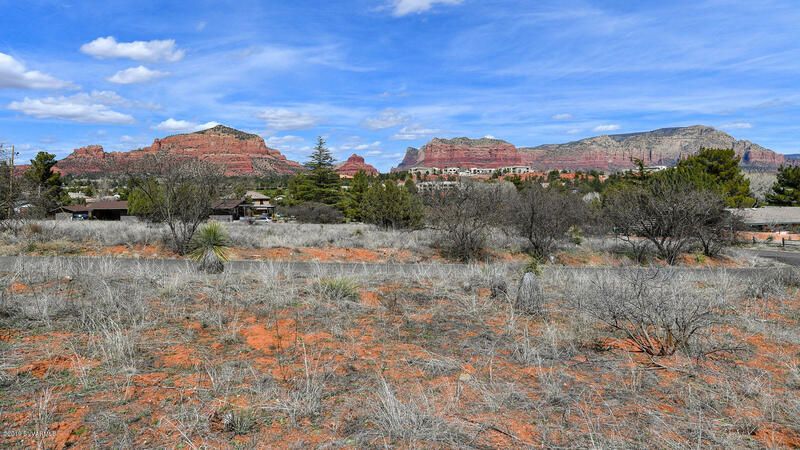 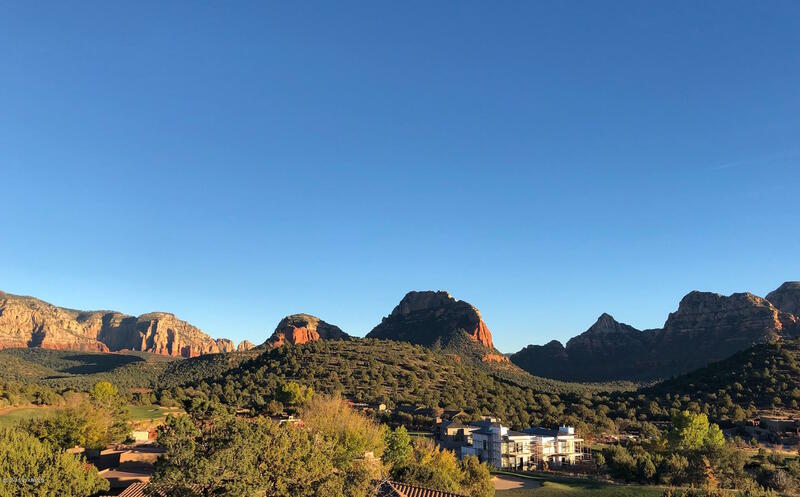 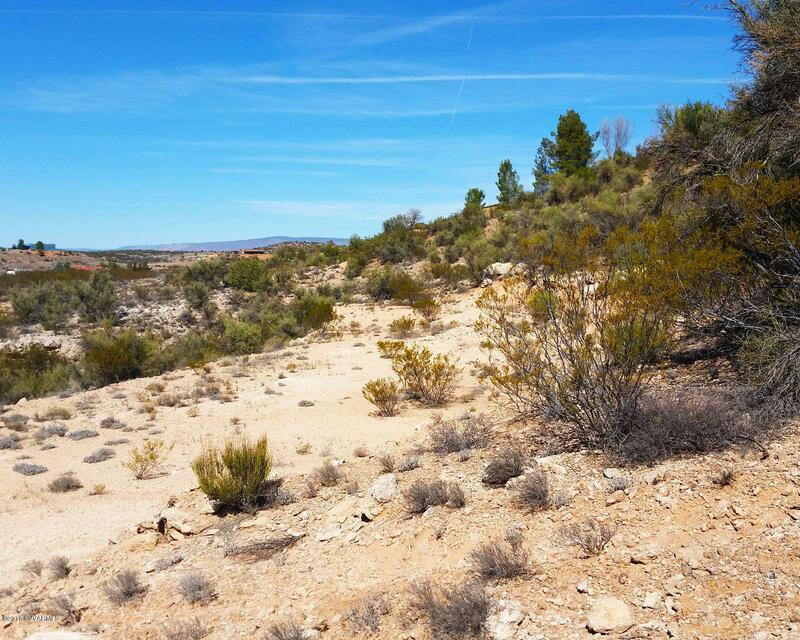 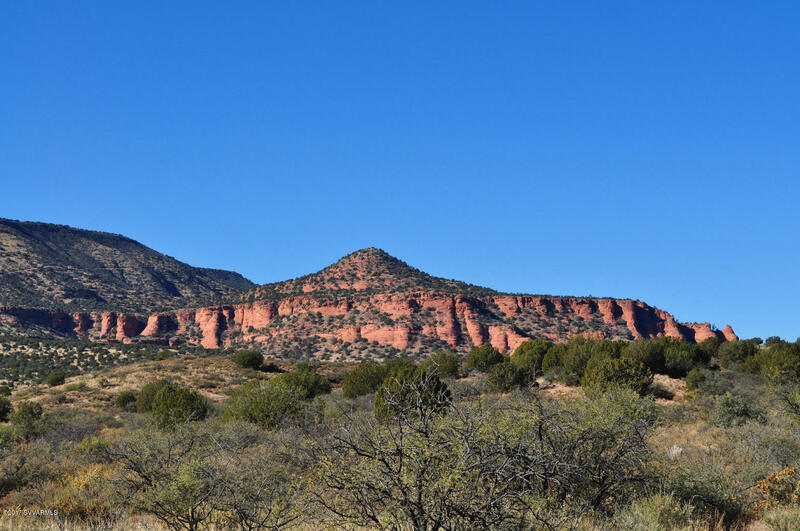 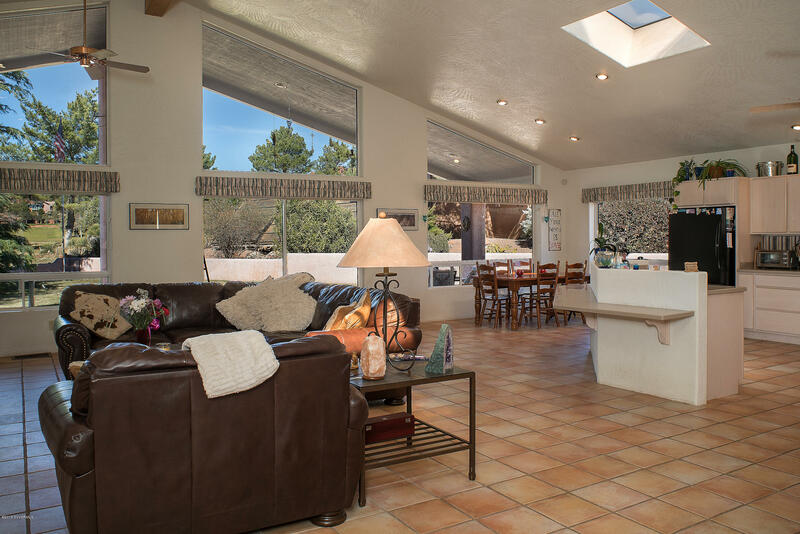 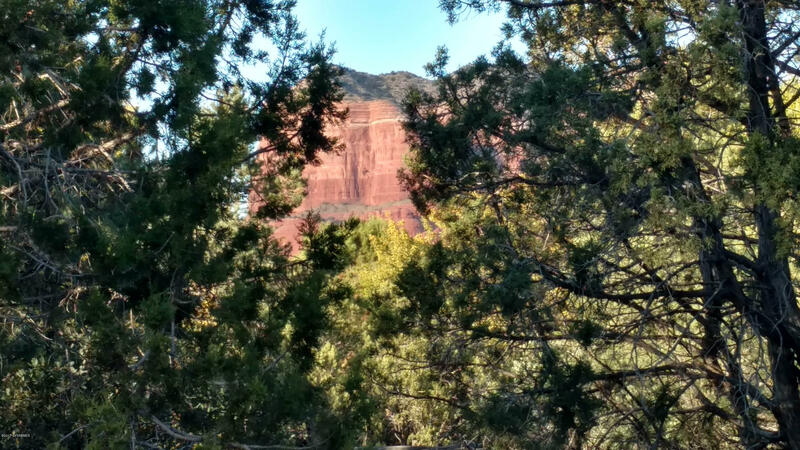 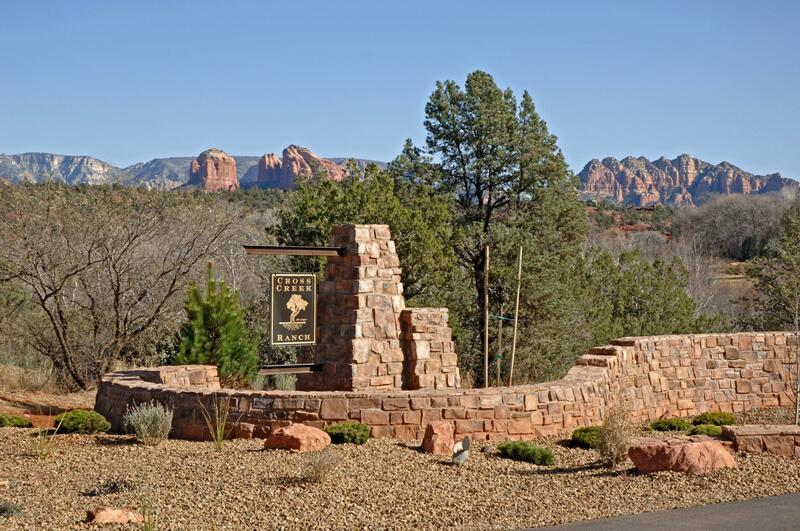 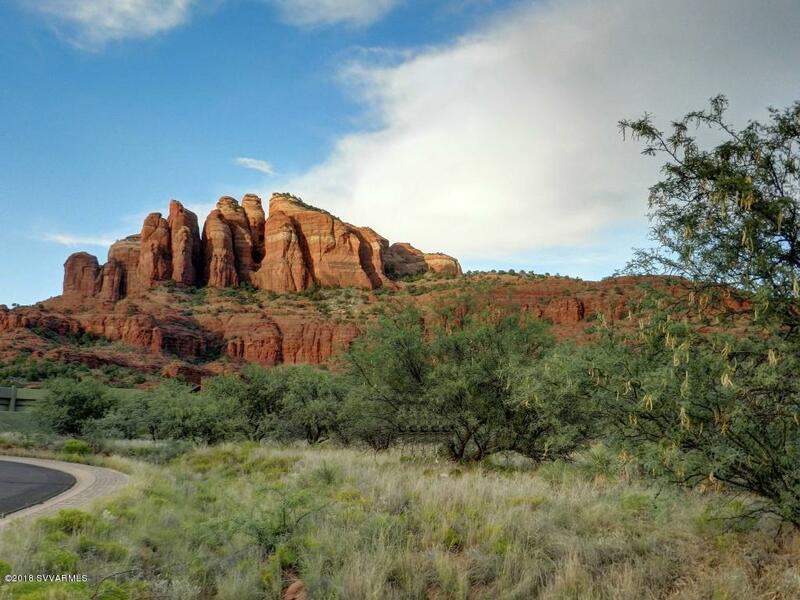 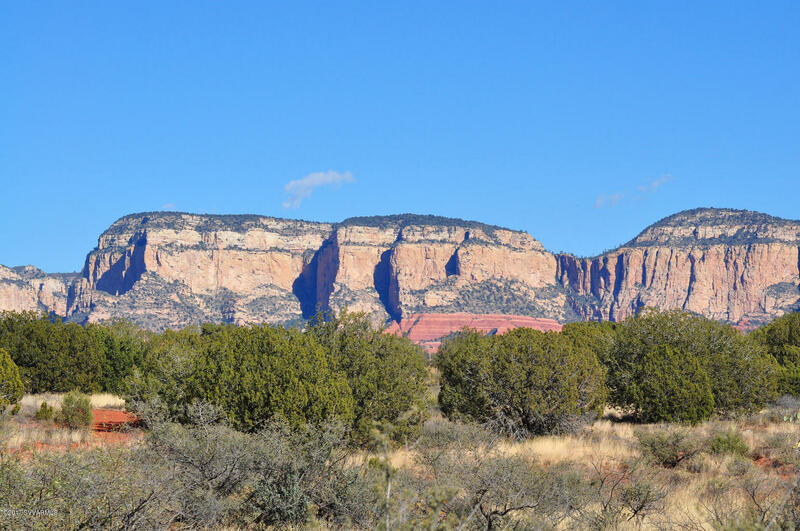 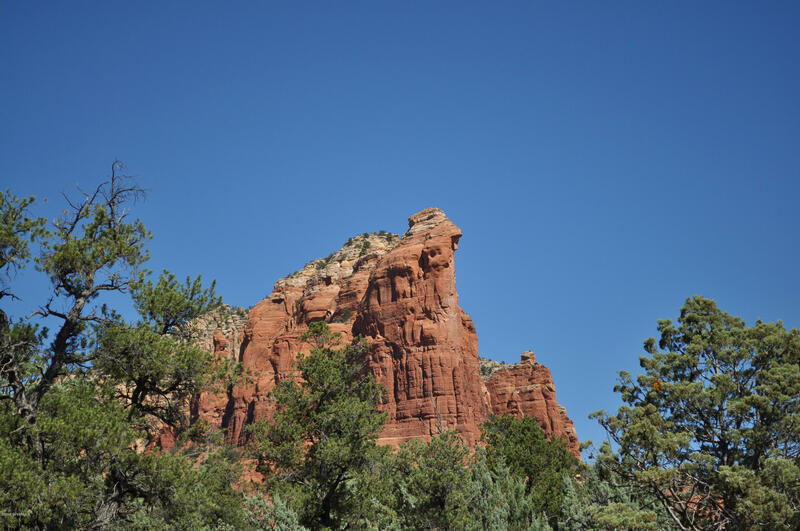 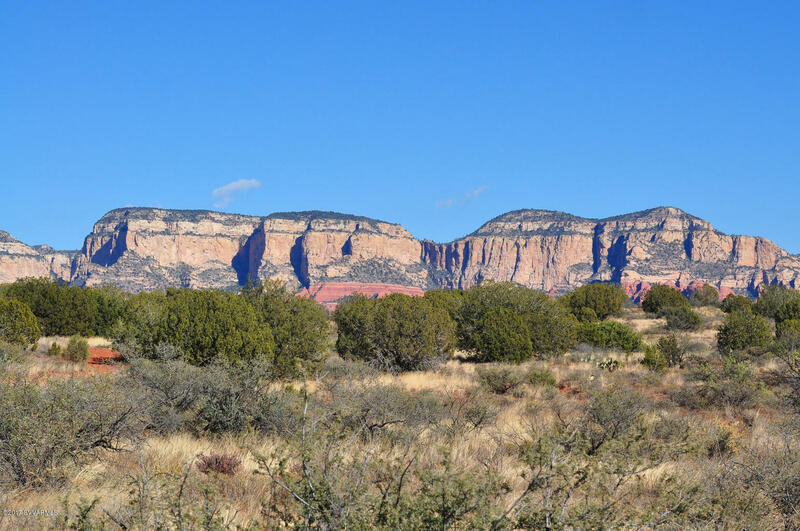 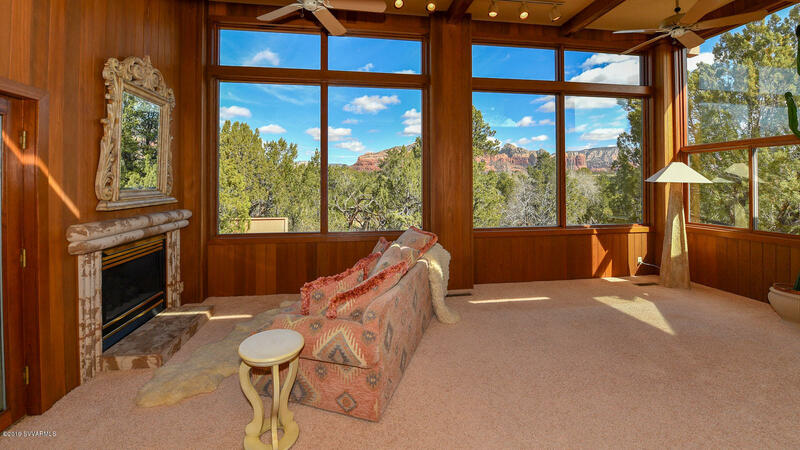 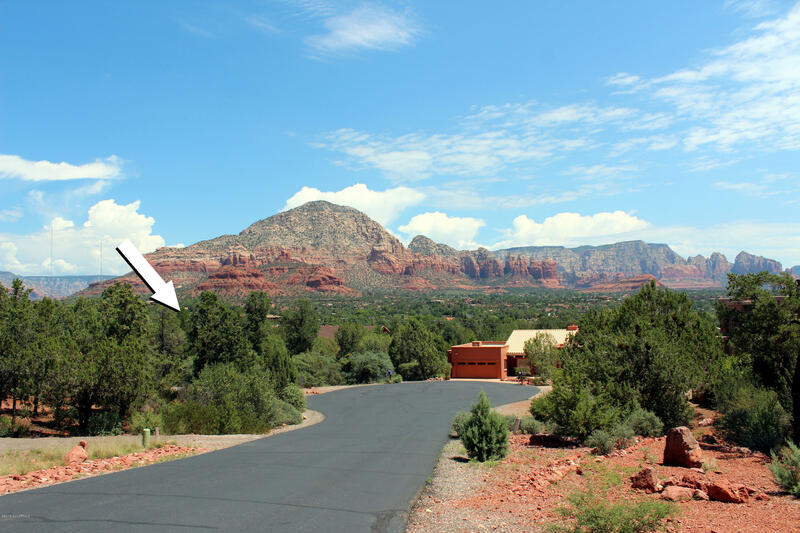 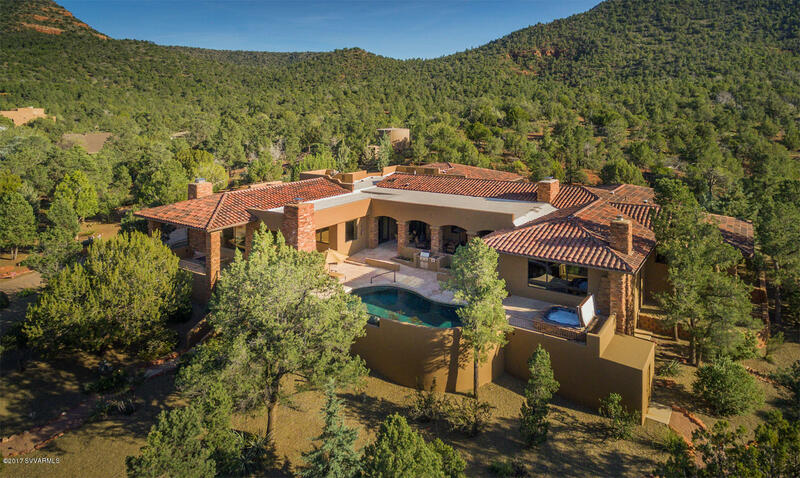 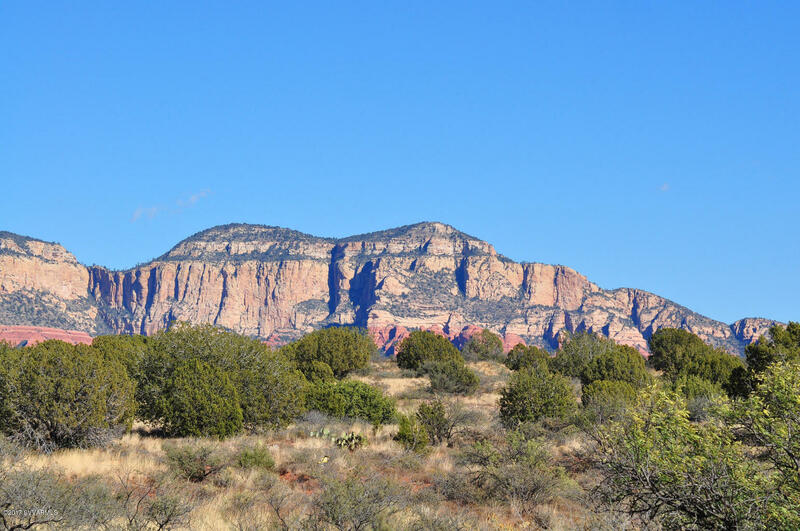 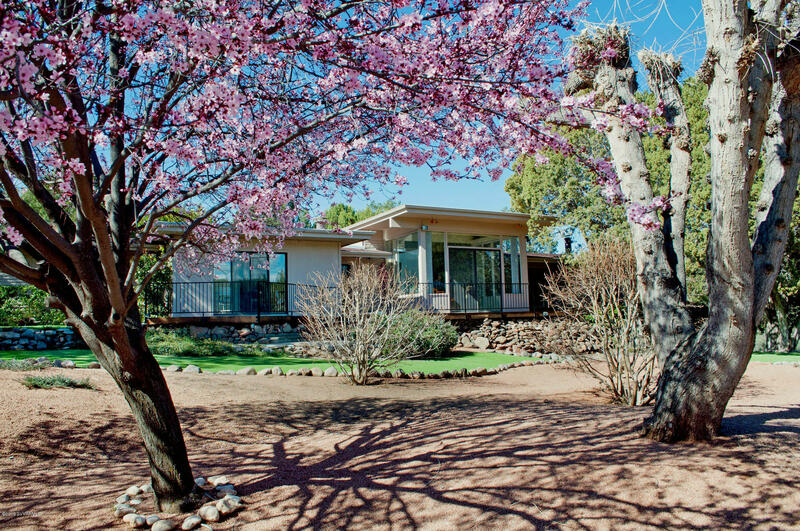 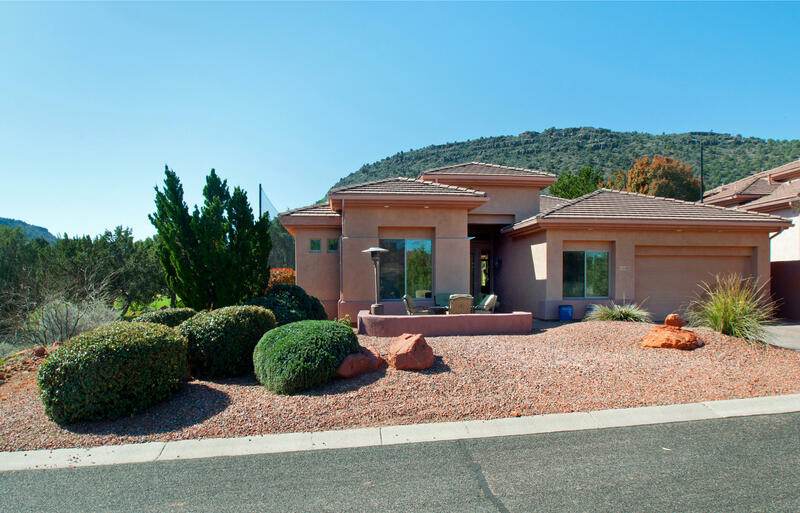 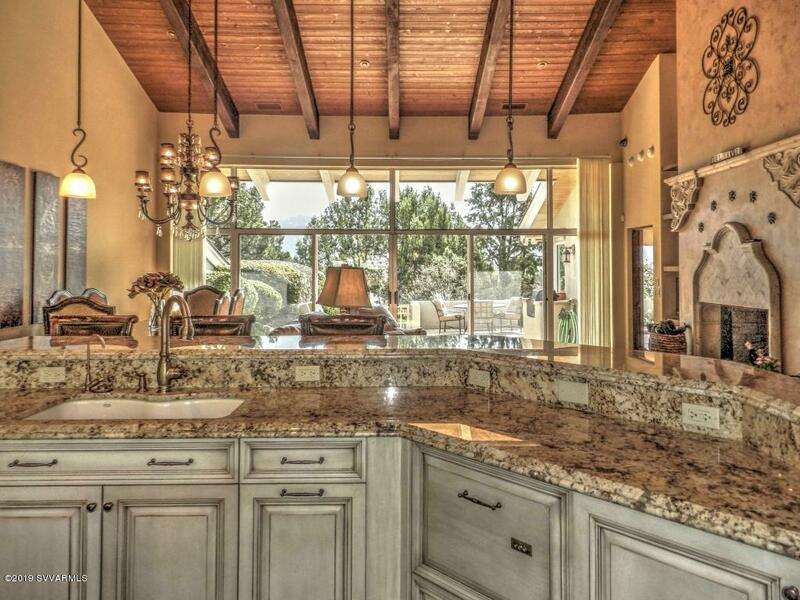 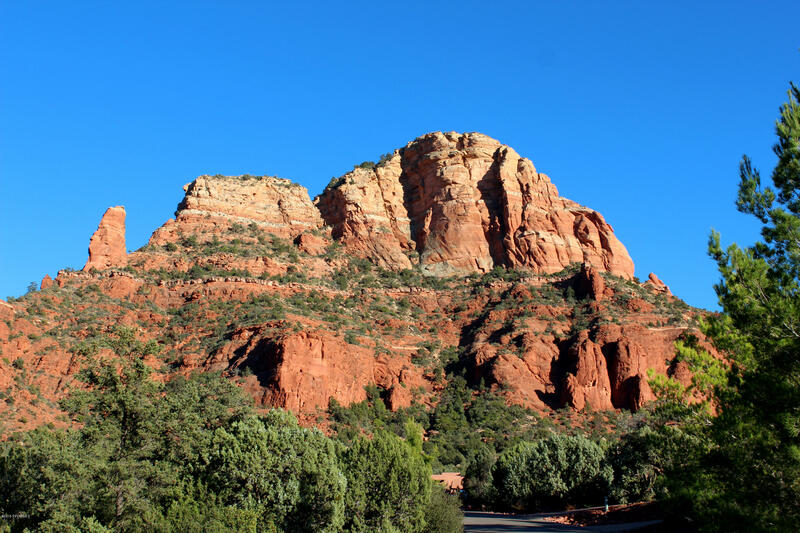 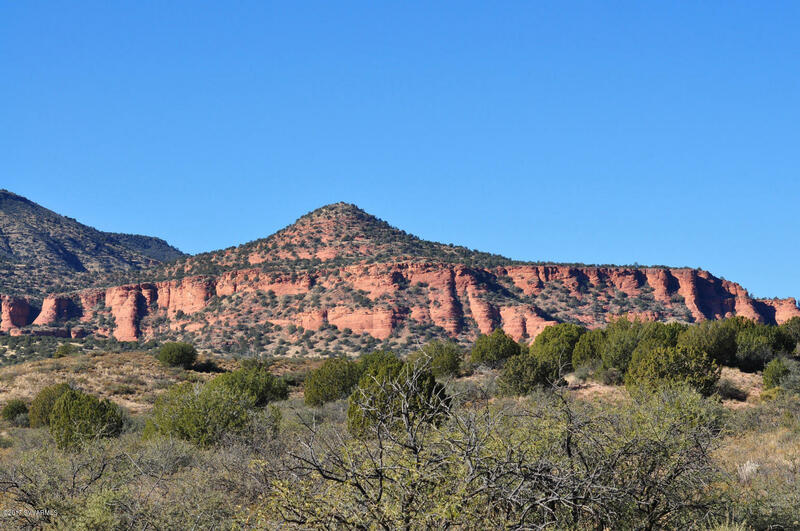 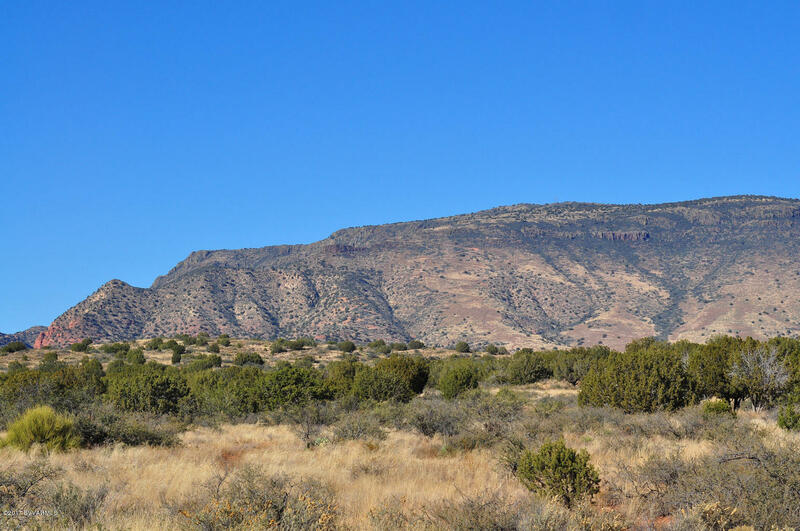 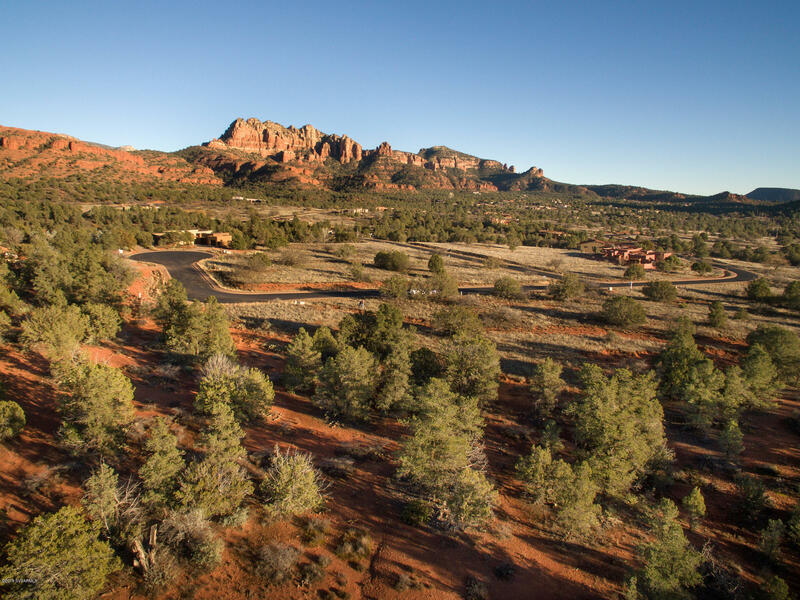 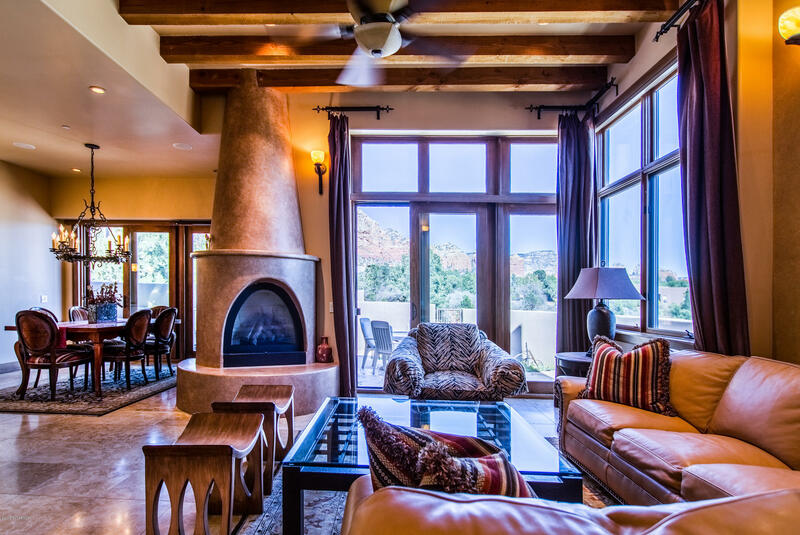 This is a fantastic setting and beautiful property in the Bill Gray Road area, with gorgeous red rock views, pastoral vistas, and a real sense of serenity. 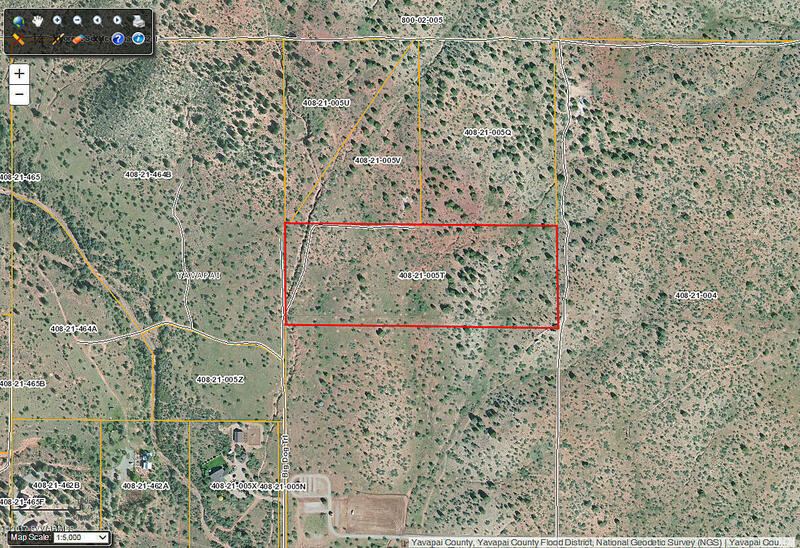 The parcel is relatively quite flat with a slight elevated area that's a perfect building site. 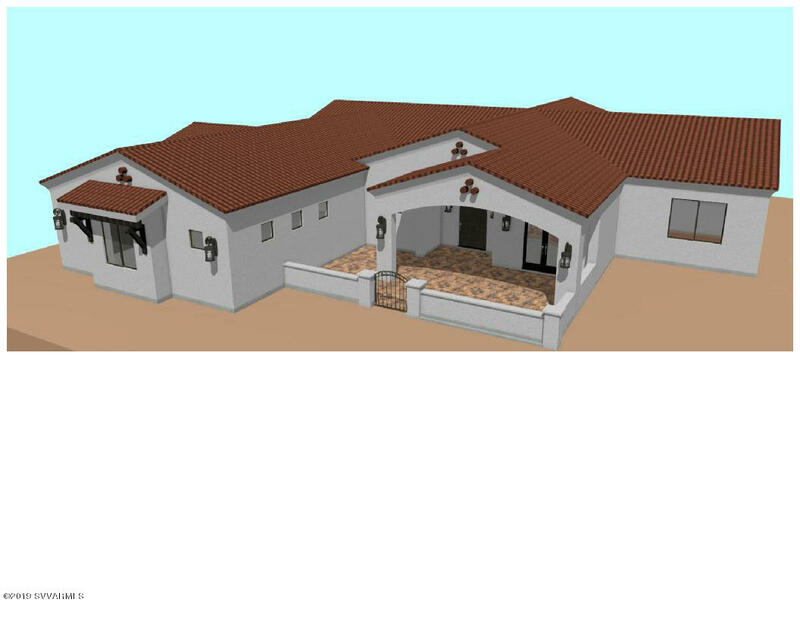 The owner will consider splitting the parcel if necessary and also providing seller financing. 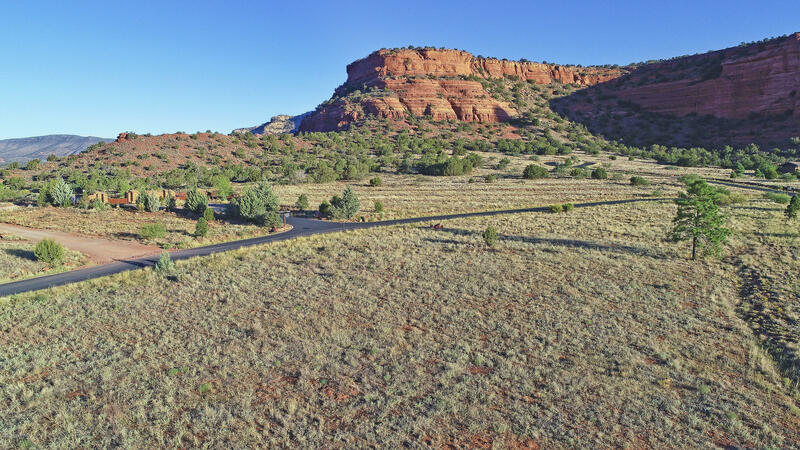 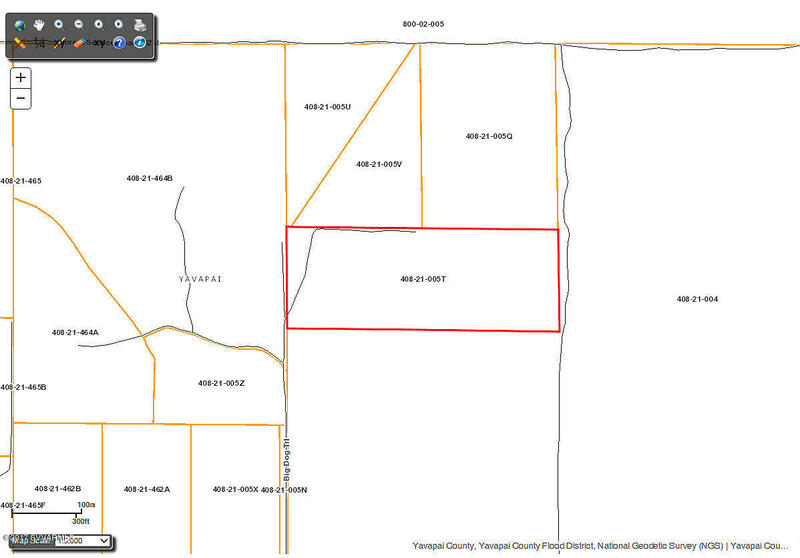 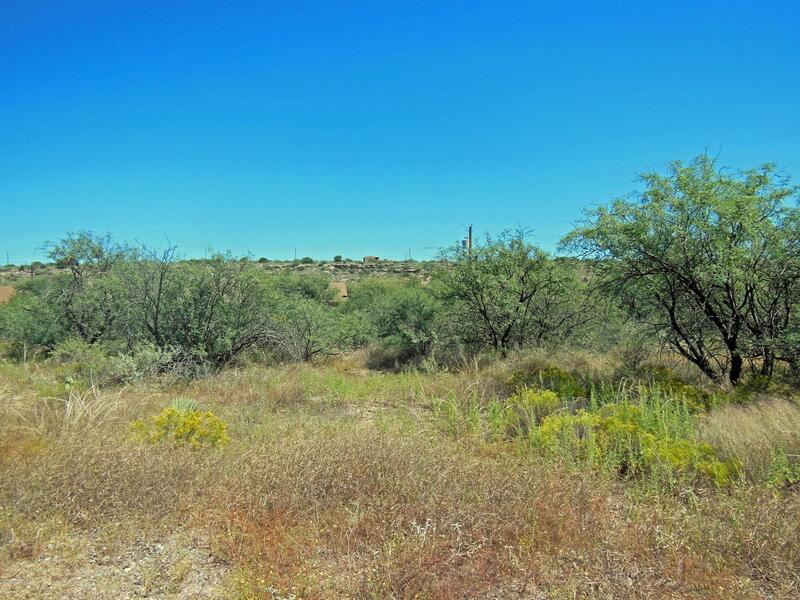 You'll definitely want to walk this entire 13.077 acres - it's great!